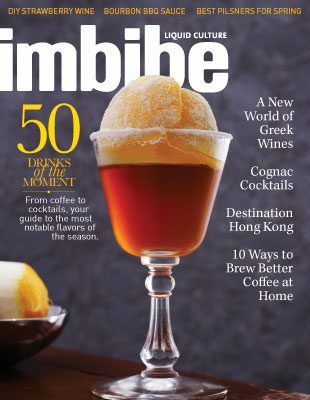 Imbibe brings you a Drinker’s Guide the Pacific Northwest. 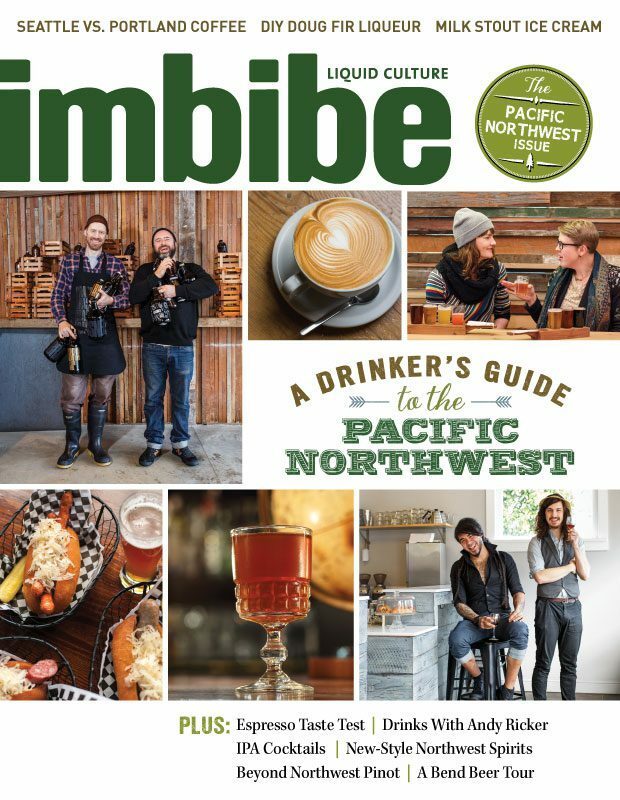 From uncommon wine varietals to a look into Oregon’s ultimate beer town, this is your immersion into the drinking culture that’s brewing in the Northwest region. 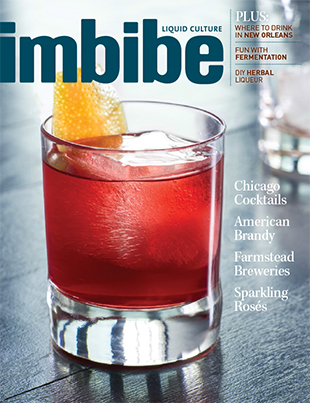 Features include: Drinks with PokPok’s Andy Ricker, IPA Cocktails, New-Style Northwest Spirits, Beyond Northwest Pinot, A Bend Beer Tour, Seattle vs. Portland Coffee and 15 recipes from the best drinkmakers in the Northwest.